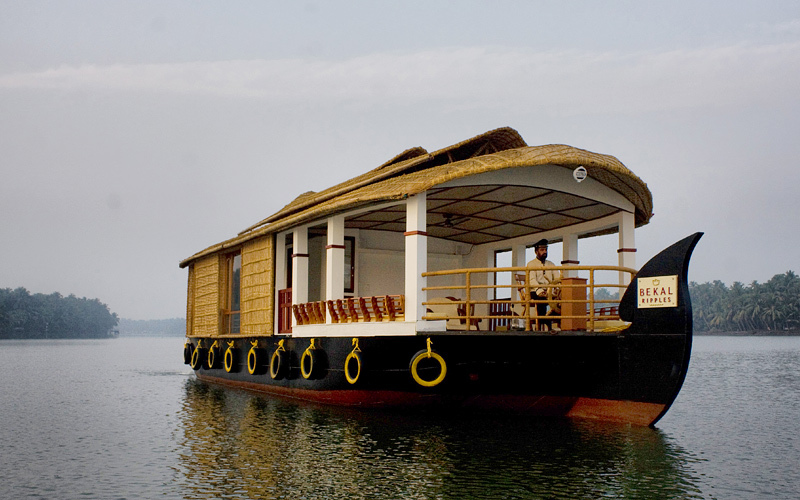 Bekal Boat Stay, a unit of Bekal Resort Development Corporation Ltd. Has four fully furnished houseboats with bedrooms. We are catering to large gatherings like corporate meetings, conferences, family get together or any other special occasions, to m..
Bekal Ripples is a professionally managed premium houseboat servicing in Tejaswini River, located just 20kms away from Bekal. 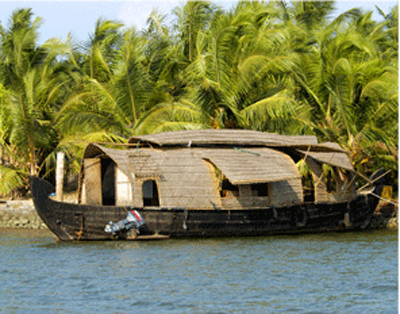 If you want to escape the chaos of daily life and dive in to the untouched waterworld of North Kerala, think no further! Han..